Chanderkhani Pass, one of the most popular trekking routes in the Shivalik Range located at a height of 12,100 ft (3600m). The challenge is to trek for 6 days in tough trails, narrow and high altitude passes in extreme cold conditions. To make this trek a tad more meaningful I am using this opportunity to raise funds for NGO Aashayein Foundation (AF) for which I have been volunteering over the last 7+ years. 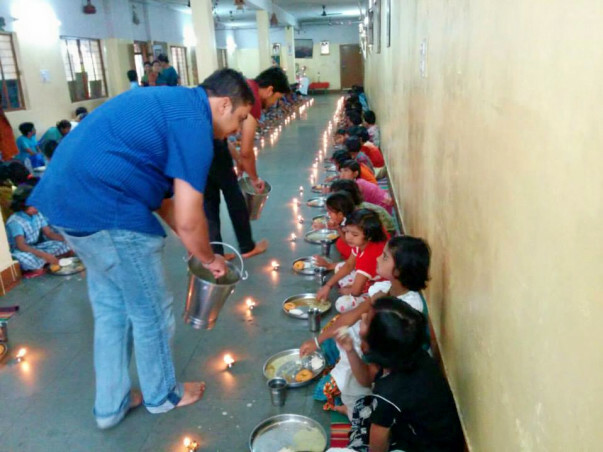 It all started on the first Sunday of Jan 2007, when a group of young Techies' came together with a new year resolution to do something good for the society. 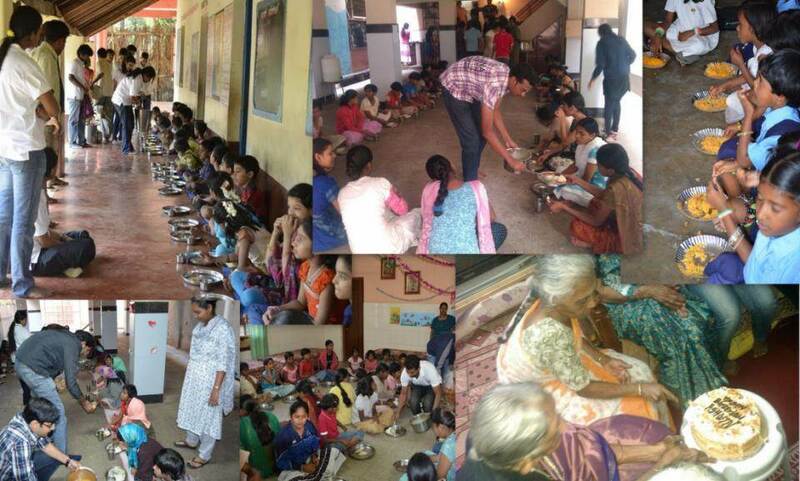 The group started serving breakfast every Sunday in orphanages and old age homes. As more awareness spread through word of mouth, friends and acquaintances joined the cause, thereby creating a volunteer base which was ready to spend their time and energy for a social cause.In a short span of time, the small group grew to over a hundred volunteers. Our experience made us realize that there are many other problems that need to be addressed and food was just one of them. As per the old Chinese saying - "Give a man a fish and you'd feed him for a day. Teach a man how to fish and you'd feed him for a lifetime". We decided to take up education of the underprivileged children as our main mission. Sunday Breakfast Serving: The volunteers visit orphanages and old age homes every Sunday morning and serve breakfast along with interacting with the residents. Shikshana Abhiyana: The volunteers teach in various Govt. & Govt. aided schools every Saturday morning to bridge the knowledge gap between students in public & private schools. 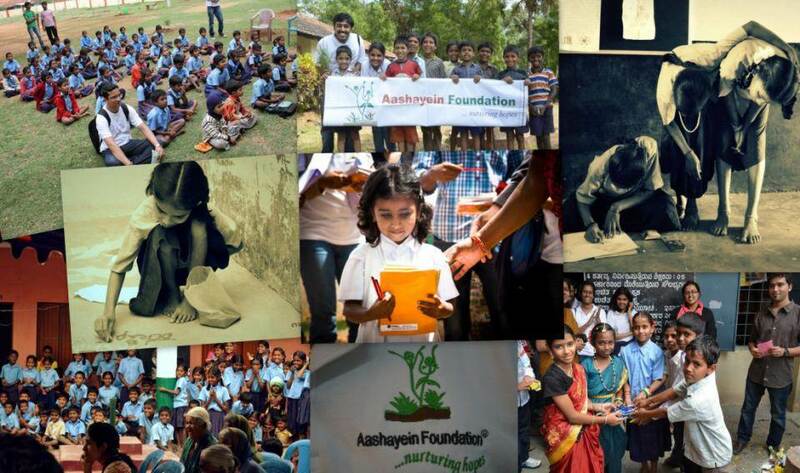 Pustaka Abhiyana: To ensure that every child has access to basic schooling necessities, we adopt Govt. schools in rural villages and support them with the infrastructure required to sustain education. 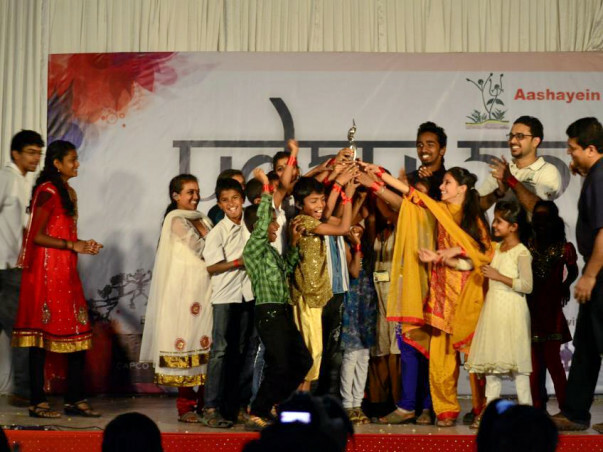 Bachche Mann Ke Sachche: The objective of this project is to identify children who do not go to schools and provide them with educational opportunities by enrolling them to school. 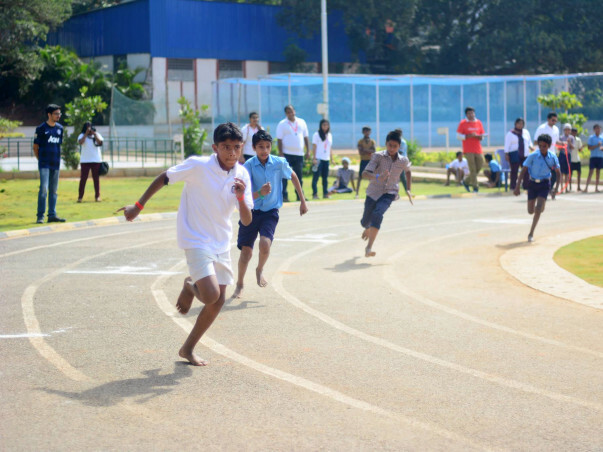 Through this project we intend to reach and support children from economically weaker section of the society. Please note online donation done here will go to ‘Aashayein Foundation’ account and will be utlized for executing above projects. How can I get in touch with AF? Thank you for visiting. Please help us to help them!